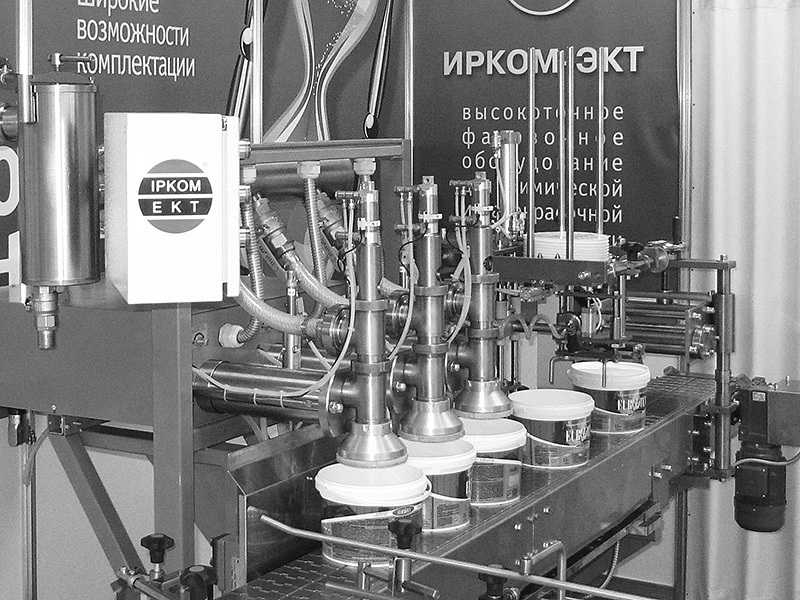 IRCOM-EKT located in Kiev, Ukraine, has existed since 1994. 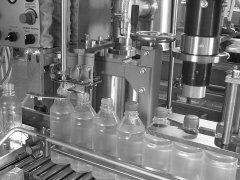 We are a designing and manufacturing company and we provide worldwide markets with comprehensive solutions for container filling. Our company designs, manufactures and provides filling and packing lines for various branches of the chemical industry, suitable for depositing of products such as: paints, varnishes, plasters, undercoaters, oils, greases, cosmetics, and household chemistry. 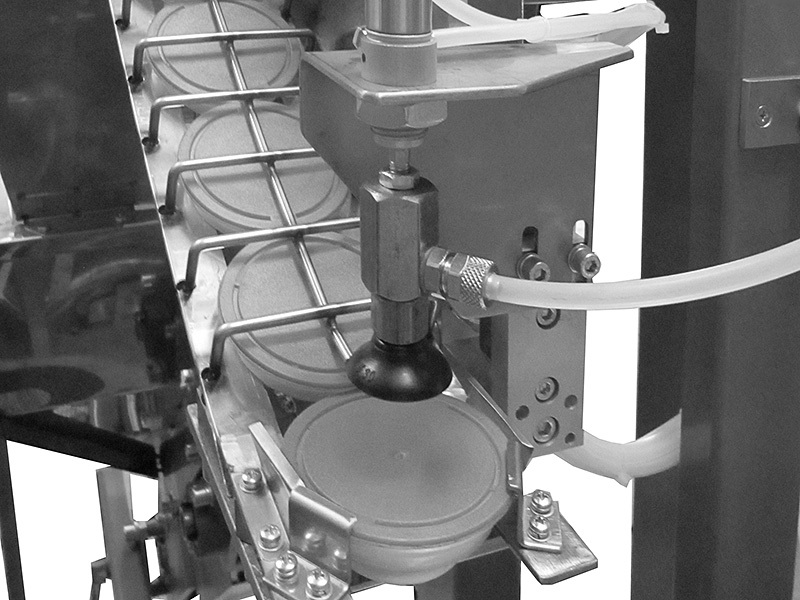 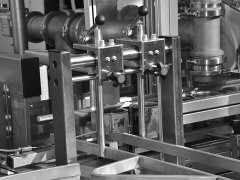 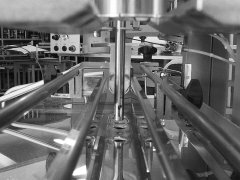 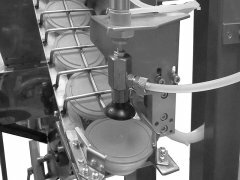 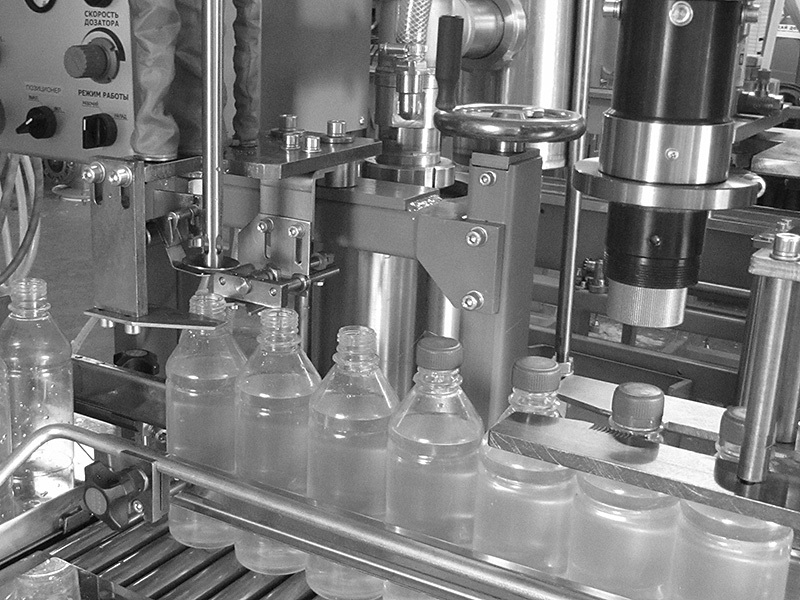 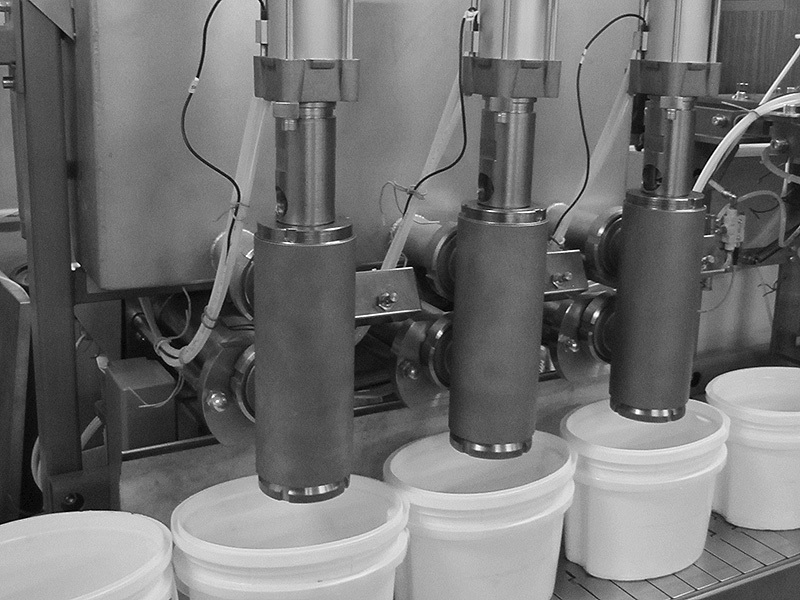 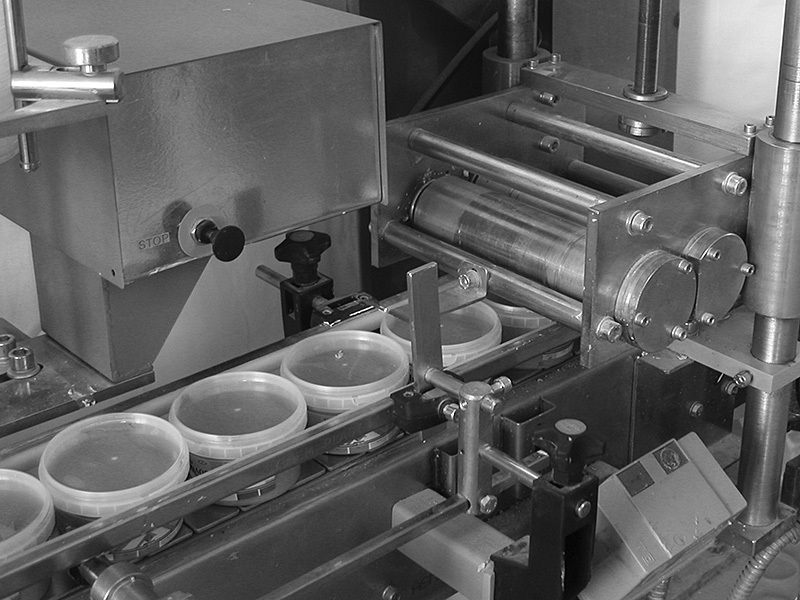 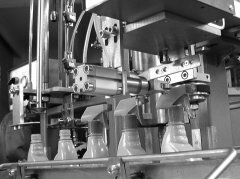 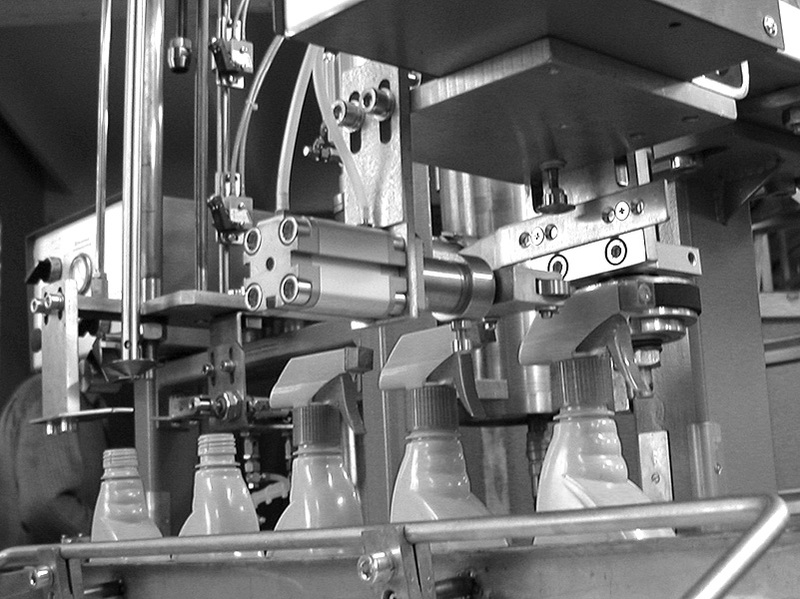 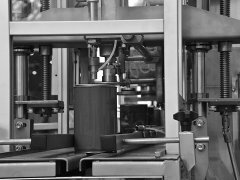 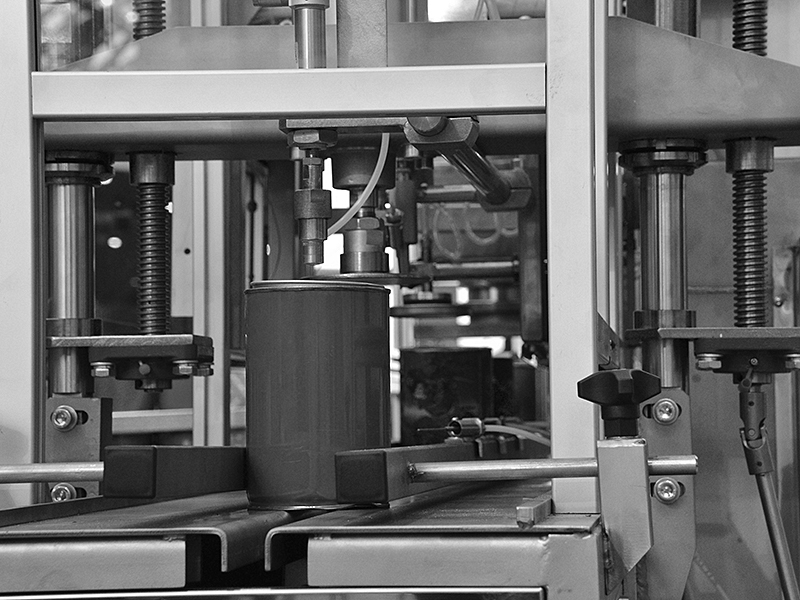 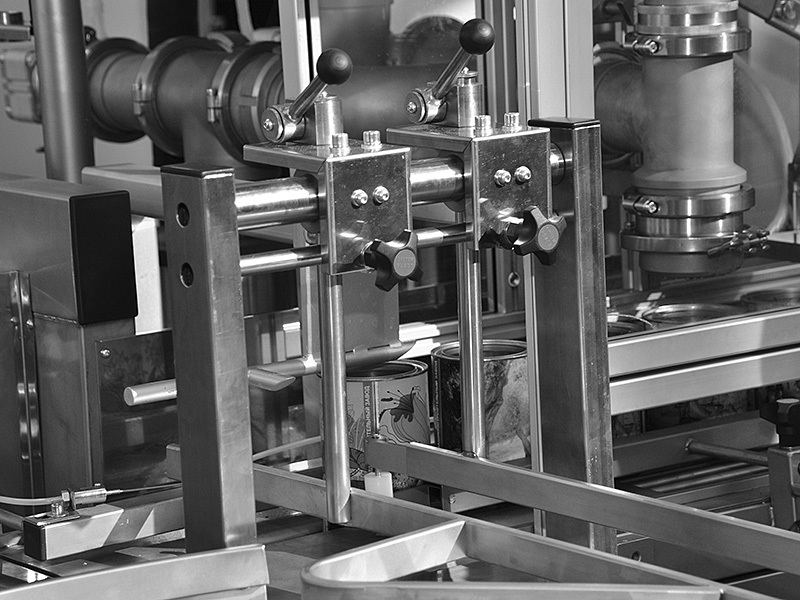 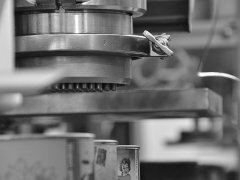 We offer a wide range of devices and machines – starting from one-use batchers and semi-automatic devices through to advanced automatic filling lines, including packing, capping, and labeling systems. Due to this fact, we are able to meet all our customers’ specific expectations. 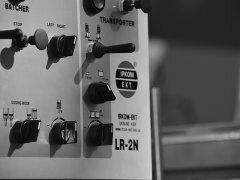 Our designers and programmers, basing on the latest technologies and materials, do their very best to offer devices, which will live up to your present and future demands. 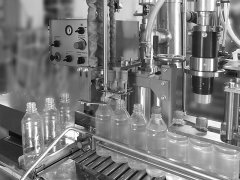 Due to our customers’ requirements, we have developed and implemented a wide range of up-to-date solutions for the chemical market. Our manufacture employs subassemblies of renowned European companies, such as CAMOZZI, FESTO or FLINTEC. 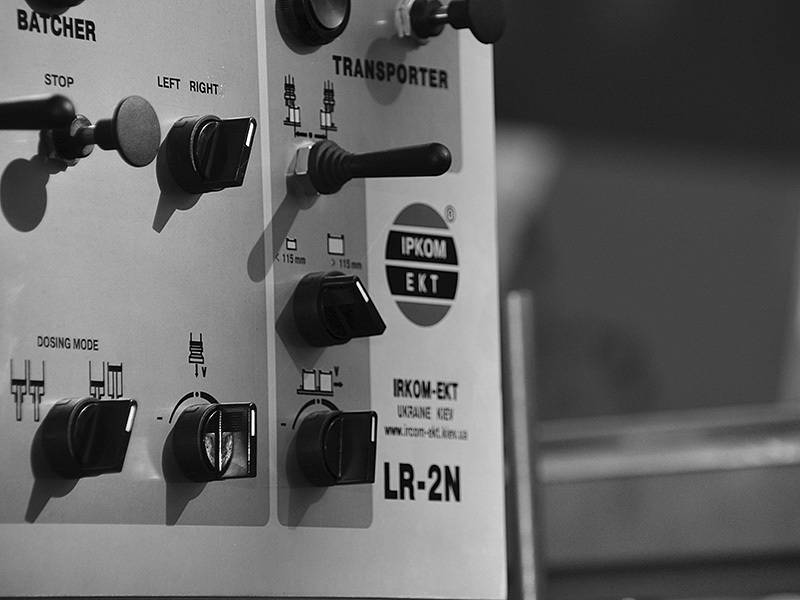 Our devices and machines are marked with the CE label and may also be manufactured in compliance with the European ATEX Directive 94/9/WE as intended for use in potentially explosive atmospheres (Ex).